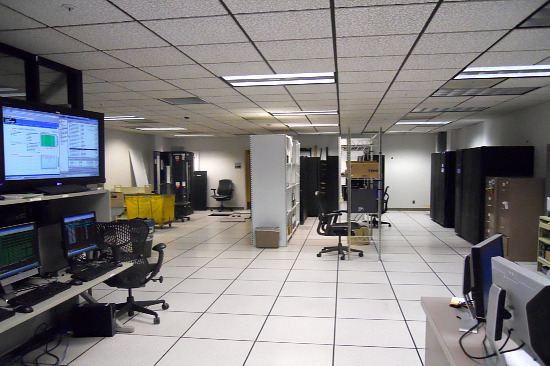 A data center is an important part of any technologically oriented business. Finding the right amount of storage space (not too much or too little) and monitoring power usage effectiveness are a couple common ways that organizations save money on their data centers. But what about the small components, like flash drives, CPUs, and other IT gear? There are some more specific and low-level adjustments that can save you even more money on your data center. Remember, a small adjustment can make a huge difference on a larger scale. 1. Flash drives are an integral part of data management. They allow you to transfer data effectively and safely, without having to send it through a network. Flash drives are an especially effective way to store sensitive data—as long as you’re careful not to lose them! Make sure you examine all the different potential vendors. Why get a 16GB flash drive when all you need is 2GB of storage? Does one company offer a cheaper flash drive than the other? Look into all of these factors when you consider your flash drives. 2. Network connections can be remote or run through hardware such as network cables. It is up to you to find out the best balance between efficiency of data communication and saving on energy and product costs. 3. CPUs can be rather expensive. While it is best to be minimalist with your technology, it is also important to make sure you have the right amount of processing power to handle the workload for your specific organization. If your primary data is word documents and spreadsheets, you will not need as strong of a CPU as what would be used by an organization that works with images and videos. The kinds of considerations mentioned above are all important ways to save a lot of money. Amir Michael is an infrastructure expert with tons of experience. He has worked with both Google and Facebook. His session at Data Center World Global 2016, an event taking place in Las Vegas from March 14-18,will specifically address the various components of data center cost. Not only will he go into more detail about flash drives, networks, and CPUs; he will also examine such things as facility, power, hard drives, and DRAM. Proper management of even the low-level components of your data center will even further improve your organization’s productivity and efficiency.